Ever since I read about the benefits of hair oils and tried them out for myself, I have never looked back! While I have a long time favourite in the Organix Renewing Moroccan Deep Penetrating Oil (reviewed here) and also use coconut oil weekly as a hair mask (more on that here), I haven't really tried any other oils as I have been quite happy with the way these two have been working for me. However, I have recently gotten my hands on the Agave Oil Treatment and yet again I am left super impressed. But does it replace my trusty old favourites? Keep on reading to find out! If you are unfamiliar with hair oils, what is so great about them is that they can be used on wet or dry hair. They basically add intense hydration back into your locks - all you need to do is apply the oil from ear-level down to your ends. They also double as a heat tamer (once absorbed of course) for when you use hot tools such as a straightener or hair dryer, protecting your hair from potential damage. 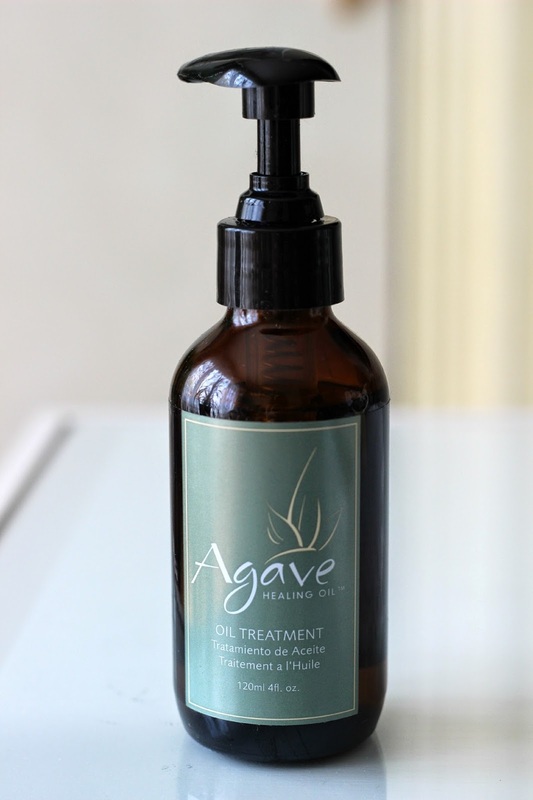 The Agave Oil Treatment does exactly that: containing Agave Leaf Extract, Vanilla Extract, Coconut, Sunflower Seed Oil, Safflower Oil and Vitamin E, among other ingredients, this stuff is packed with different oils and nutrients that are very beneficial for dry, frizzy hair. What I especially like about this Agave one is that it does not make my hair feel greasy whatsoever and is absorbed almost instantly. The scent is also very pleasant as the treatment is infused with citronella, making my hair smell extra nice. Although I really like this product, for the price (CA$29 for 2 oz or CA$40 for 4 oz from Sephora) there are many other options that can give you similar results at a much lower cost. If you haven't tried hair oils, I highly recommend them! I have converted quite a few people into using hair oils, including my sister and aunt (despite their initial disbelief that they can work wonders), and they are now also using them regularly since they have experienced just how much stronger and smoother their hair has become. 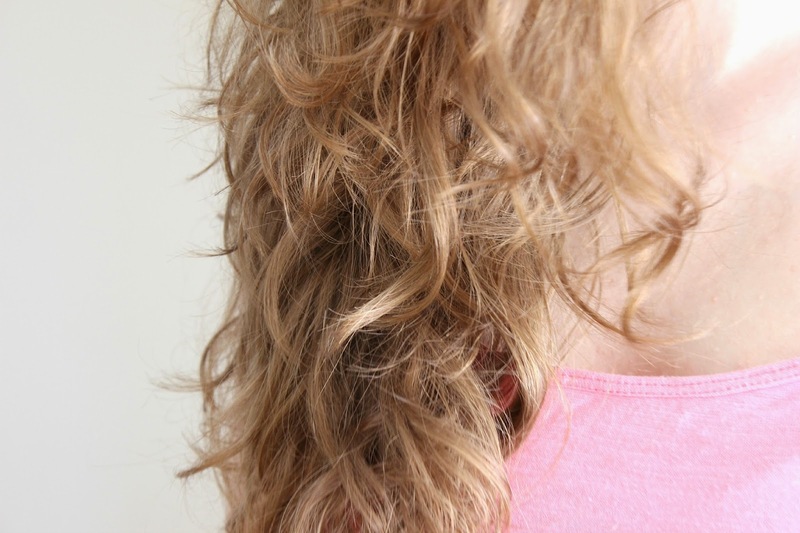 For more hair tips, you can read my 21 Tips for Growing Long, Luscious Hair Fast! Do you use hair oils? Let me know which ones you like in the comments below! I got a deluxe sample of this agave and it was one of the best I've used. Ever since this has been on my list to buy when I run out of my garnier hair oil. I got a sample of this in my Ipsy bag and it was awesome! Off to read your tips on how to grow long, healthy hair fast! I like using straight-up argan oil, just a teeny bit since my hair is very fine. This one sounds nice too!